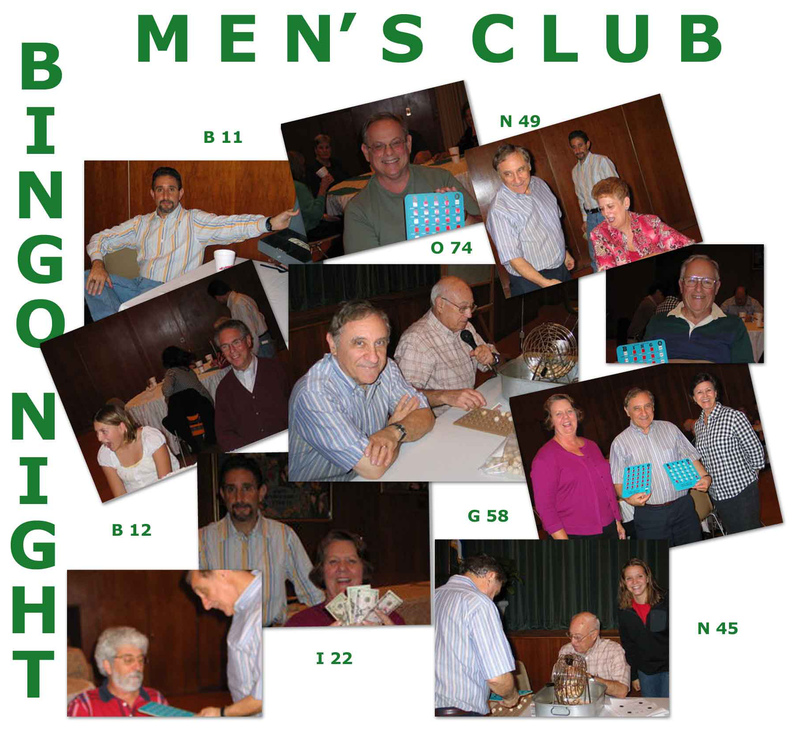 The Temple Beth Or Men’s Club was established in 2005 under the guidance of TBO’s previous Rabbi, Ken Segel. Its programming stresses community involvement and local charities through events that are attractive congregation-wide. Sponsored events are varied, including sports activities, service to the Temple and community, as well as sponsorship of national and regional speakers. Our big annual event has always been the Biscuits ballgame. Another annual event is helping the religion school children decorate the Sukkah for the Sukkot holiday. The Men’s Club covers the cost for some of the decorations and the pizza party following. That is always a fun event for us as well as for the youngsters. Another traditional event is the Men’s Club Shabbat service. We always sponsor an afternoon movie event or two each year with refreshments in our social hall. The big screen and Lew Nyman’s super sound system gives us a true theater experience. Lew will be planning another movie soon. As always, admission is free. Consult our Calendar for future activities, including a Men’s Club Shabbat.